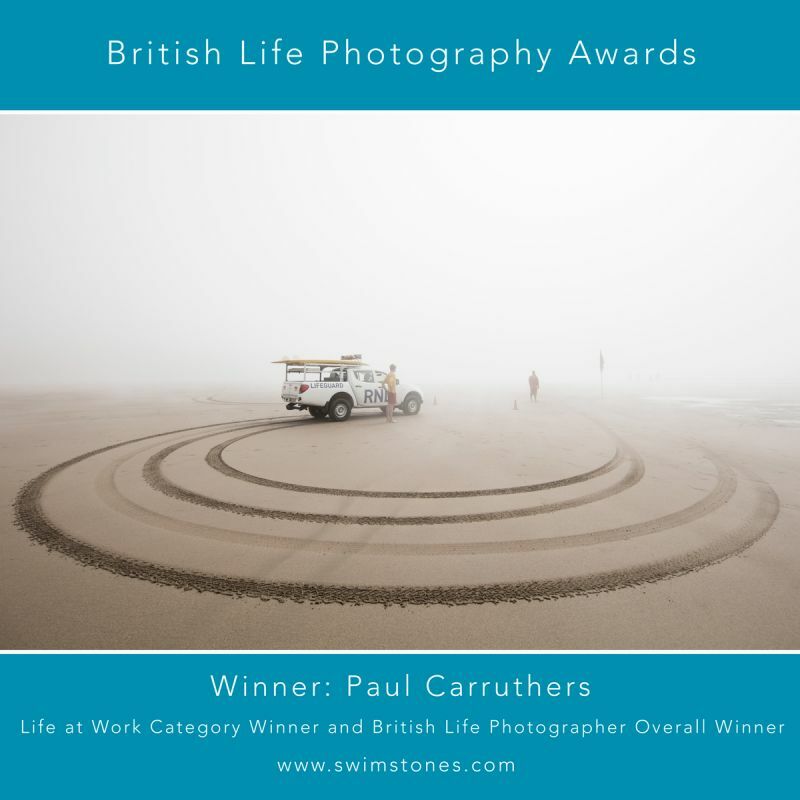 that I have won The British Life Photography Awards. A major photographic competition celebrating british life. of photography to raise awareness and inform. especially when you think of how many amazing photographers there are around today. A big thank you to the judges, sponsors and supporters of the competition. which will be on show at The Royal Albert Hall in London around the 6th January 2018.